Lone Tree Cemetery offers a wide range of burial and memorialization options to meet your family’s needs. 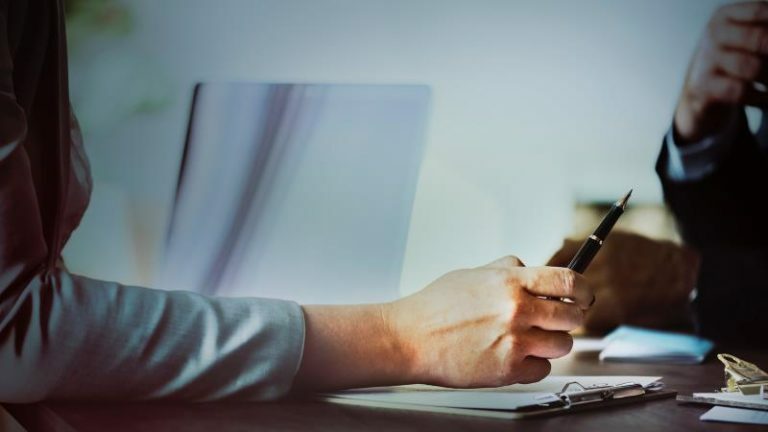 Click below to learn more about what we have to offer. 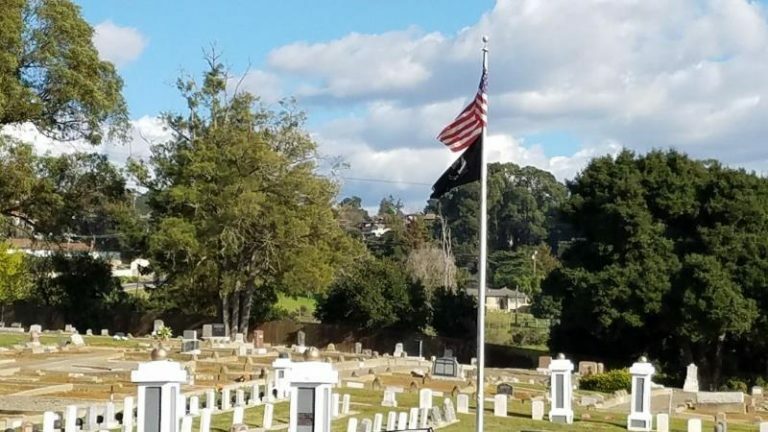 Nestled high in the hills, where Hayward and Castro Valley come together is Lone Tree Cemetery. 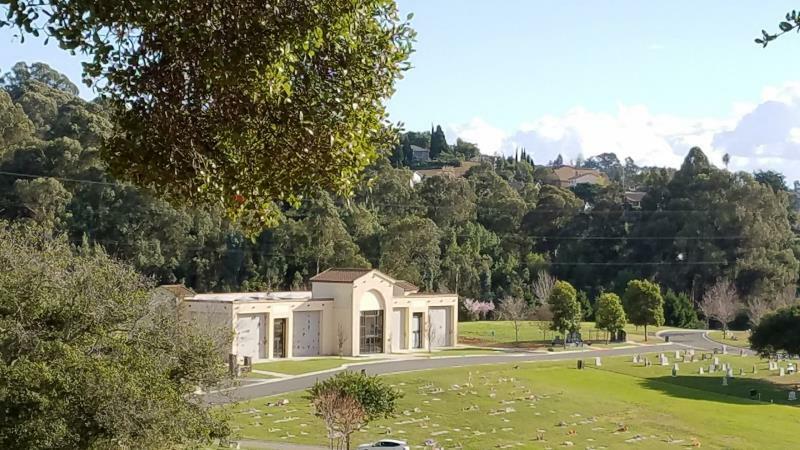 With extraordinary panoramic bay views, Lone Tree Cemetery Association is a not for profit association, nonsectarian cemetery that serves all faiths and individuals. We have been serving our families for 150 years. We embrace the fact that we serve such a diverse community. It is difficult to appreciate all the beauty of Lone Tree Cemetery by looking at our website. Simply follow the link below to complete our contact form, and you will be contacted by one of our friendly staff to arrange a personal tour of our campus. This will be an experience you will not forget.